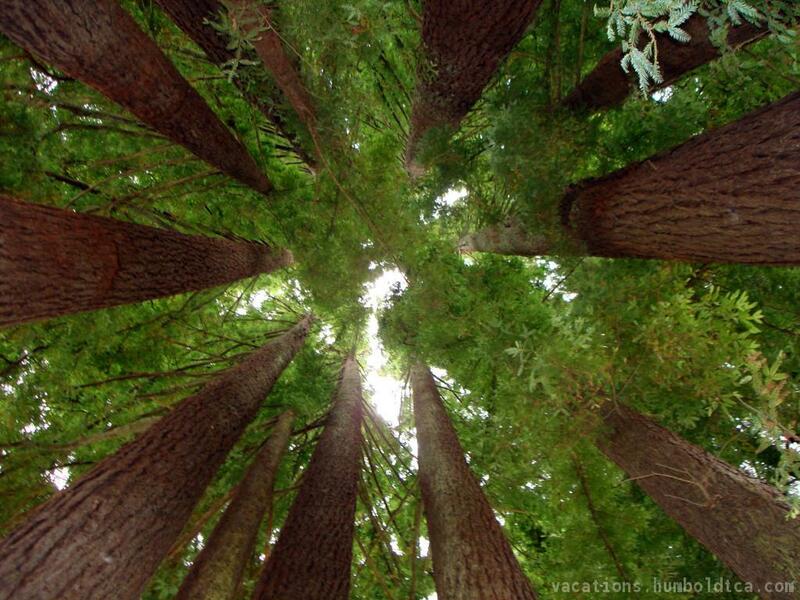 Humboldt County's redwood forests are known the world over for their incredible natural beauty, unbelievably tall redwood trees, and the unique climate that makes this one of the only places on the planet where redwoods thrive. Drive north from San Francisco on California's Highway 101 and you'll have the opportunity to visit the Avenue of the Giants, a scenic drive accessible from 101 that will leave you breathless as you travel beneath towering redwood trees and enjoy historical stops along the way. There are so many beaches on Humboldt County's coast, with favorites being Moonstone Beach for its awesome beauty and accessibility, Clam Beach which is close enough to the airport that travelers frequently visit on their way in and out of town, and Luffenholtz Beach which has impressive views of rock formations jutting out of the ocean just off the coast. 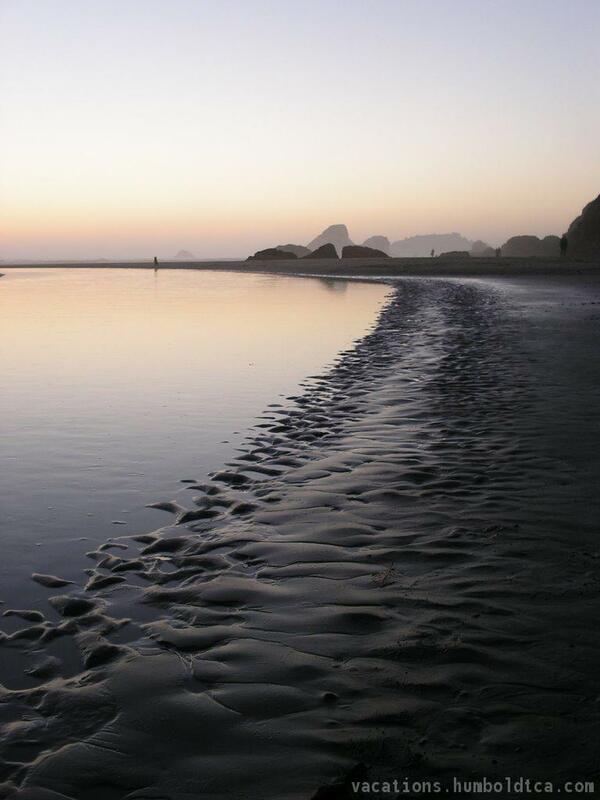 Humboldt County beaches aren't necessarily very hot, in fact the wind and fog coming off the Pacific Ocean can be a bit chilly at times, but the sheer beauty and serenity available at these beaches can't be found in any other place in North America. The Klamath River has, by far, the best fishing in Northern California, particularly steelhead fishing and salmon fishing. Not to mention the Klamath Region is an especially beautiful and accessible area, with many vacation options available including pet friendly riverside cabin rentals and a host of camping and RV parks. Actually in Del Norte county, the Smith River is cold and, in many places, fast moving and somewhat deep for a mountain river. It does not have a single dam anywhere on its entire length, and is considered "one of the crown jewels of the National Wild and Scenic River program." Incredible mountain waters offer lots of activities like class III-IV whitewater rafting and kayaking, as well as fishing and camping. The Mad River also inspired some very good beer! Another Wild and Scenic river, the Eel drains the third largest watershed in the state of California, and flows northwest parallel to the Pacific coast. Lots of fishing and kayaking here, and there are some great family camping spots at Richardson Grove State Park, deep in Humboldt County's redwood forest, but just off Highway 101 so it's easy to travel to. There are just too many to list here, but fortunately it's already been done for us! 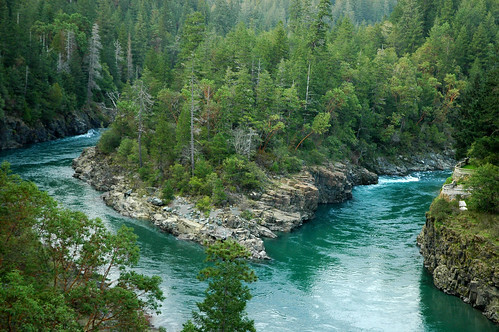 Just follow the links below if you want to read more on Humboldt County's incredible river system!